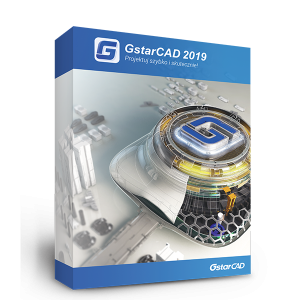 GstarCAD 2019 – Profesjonalny program CAD 2D/3D. Obsługa BIM, plików IFC, Collaborative Design. 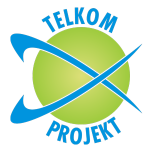 oraz projektantów mebli i wnętrz. 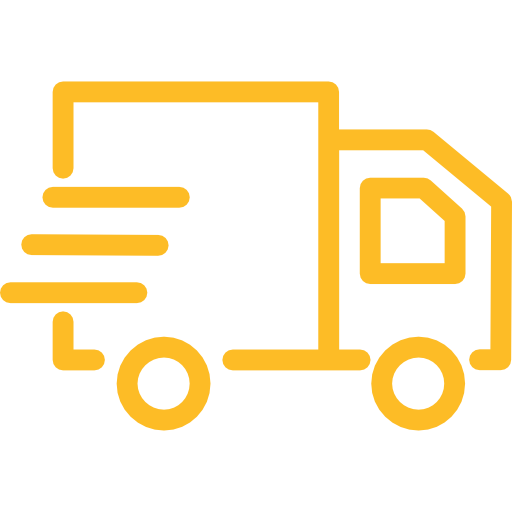 Our shop meets all those who deal with design in various industries on a daily basis. 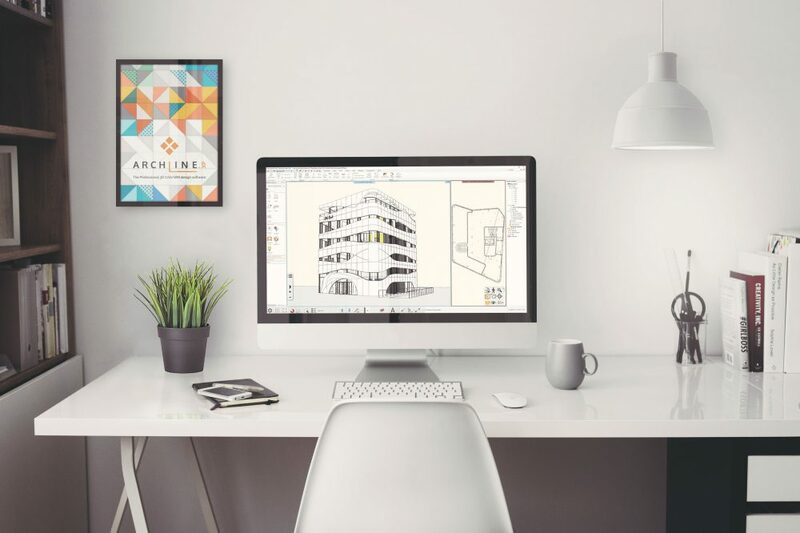 Whether you deal with architecture and construction, mechanics, furniture production, geodesy or sanitary installations or interior design, the programming we offer can be very useful and even irreplaceable. 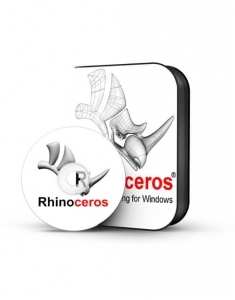 Our offer includes only the highest quality tools, which can be used for the most difficult, most specialized and professional project tasks. 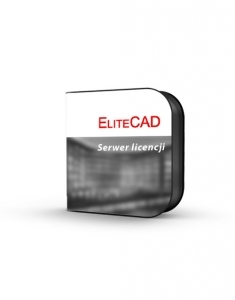 We have no doubt that the CAD software which we recommend will prove to be a useful instrument in the hands of many professionals and engineers. 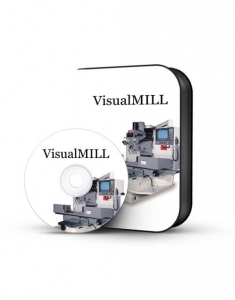 In our shop you will find dozens of types of software, which will certainly help in the perfect selection of the optimal solution, which will later be helpful in creating even the most demanding design visions. 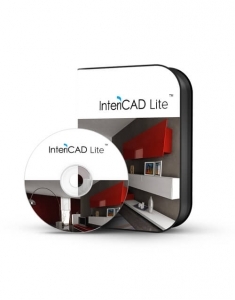 CAD software, regardless of the choice of its type, is a professional and very powerful tool. However, it is prepared so that it can be used by anyone involved in design as a hobby. However, it does not prevent professionals for whom CAD programs have many advanced functionalities, thanks to which each of the projects will be absolutely unrivalled. 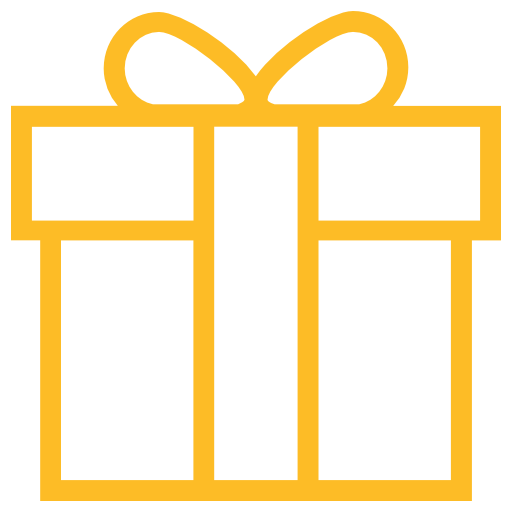 Designers know perfectly well what they want to propose to their customers so that the aesthetic and practical effect is achieved - unfortunately, it is extremely difficult to convey this information in a way that reflects all ideas and ideas, and customers often cannot understand innovative visions. 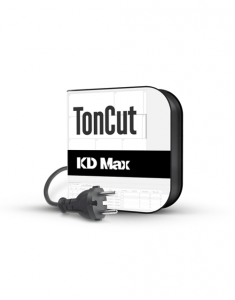 A 3D design program allows you to quickly and precisely present your proposal to the customer. It doesn't matter if you design a house, interior or furniture for him - you will present your idea, and you will be able to introduce changes suggested by the customer on an ongoing basis. Designing houses is a difficult and responsible activity, which requires knowledge, but also the use of the best tools – professional, which will allow for perfect creation of the project, as well as its accurate presentation. 3D house design software is designed for professionals – it is modern, demanding and extremely inspiring. Our CAD software is a precise solution, which in the hands of professionals becomes a powerful tool to create the reality around us. Projects in the construction industry require great precision and everyone who undertakes this, takes on a great responsibility. Designing steel structures is a difficult task, in which there is no room for even the slightest mistakes. The use of our solutions guarantees the creation of extremely accurate projects, thanks to which absolute safety will be maintained. The 3D design programs we offer are trusted by experts all over the world. If you are looking for perfect visualization of the final product, high accuracy, detailed project documentation and increased productivity, CAD design programs are worth recommending. We encourage you to carefully check our offer and get acquainted with the proposed solutions. Our 2D CAD programs and 3D CAD programs meet the expectations of even the most demanding users. We will be happy to answer all your questions and present the possibilities of each solution. 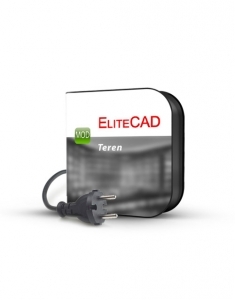 "Design with Allplan Engieneering reduces design errors to a minimum. Professional service support from TMSys allows you to create your project seamlessly". "TMSYS proved GstarCAD as a robust tool. We found out in our own skin that GstarCAD is a program worth investing in - that's why we also recommend it. We also recommend TMSys as a reliable partner. 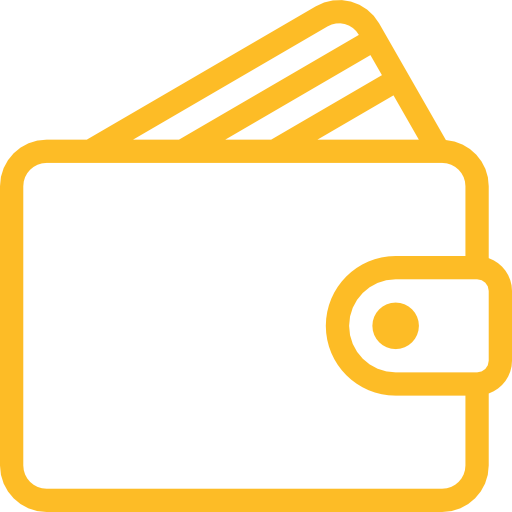 "The program executes very nice visualizations and does not require very powerful computers (saving funds). You can design not only kitchen furniture or wardrobes, but also whole rooms, including the bathroom. 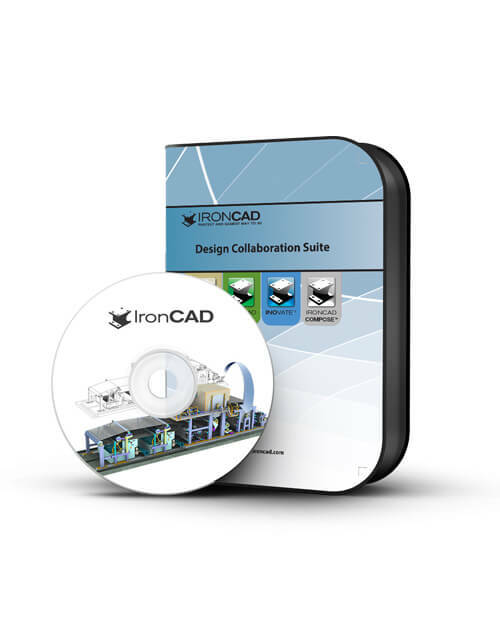 "Thanks to IronCAD with its built-in MES module, we can design projects faster and put them into practice. We can confidently recommend TMSys Sp.z o.o. 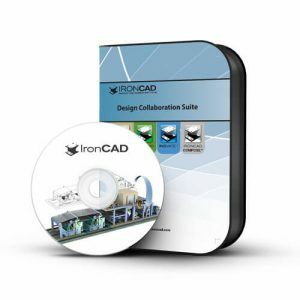 as a trustworthy business partner and IronCAD as an excellent design tool.